We did another Outback trip a few weeks ago. I’ll upload more photographs when I get time in the coming weeks. 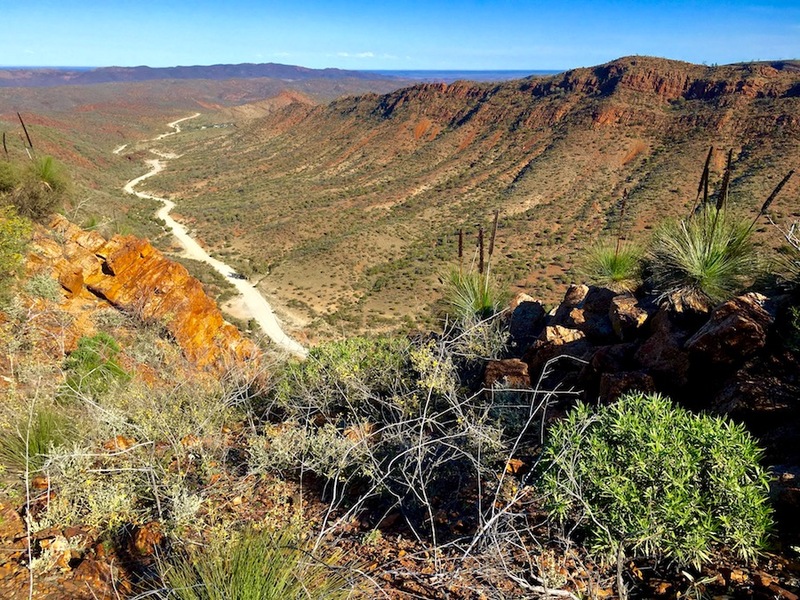 This photograph is taken from atop Acacia Ridge at Arkaroola in the North Flinders Ranges in South Australia. Ah. A lovely photo. With geology all apparent…and botany….and the lovely blue sky. Not to mention the nice composition, etc.